Need a Driver & Vehicle? Welcome to Bob's Uganda Short-term Ministry Guide. 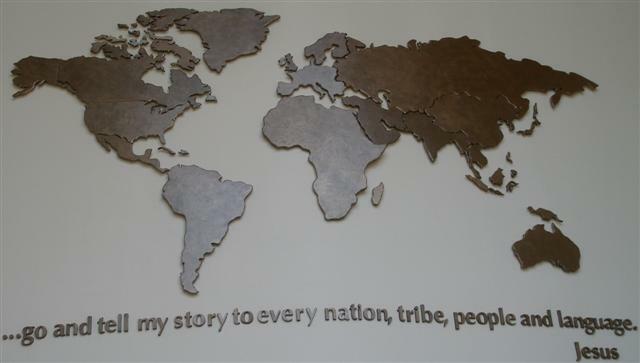 My purpose is to provide supplemental and anecdotal information from my experiences in leading short-term mission teams to the East African nation of Uganda with the Africa Christian Training Institute (ACTI). If interested, you can read a few words about my site use and web page philosophy. I am in the process of working my way through my site page by page and creating an Alphebetical Index of the entire site but this is a slow process so check back often. Under my travel tips section I have a Packing Tips Check List with a "DETAILS" link by the items where an explanation about the recommendation can be found. A number of site visitors have found this to serve as a table of contents to help them cover all the bases in their preparation for ministry in Uganda. Also I have a Trip Preparation Time Line that is equally helpful in getting everything ready for a trip. If your team can travel any time during the year, there are travel periods when you can get better travel rates to and from the United States and Entebbe. 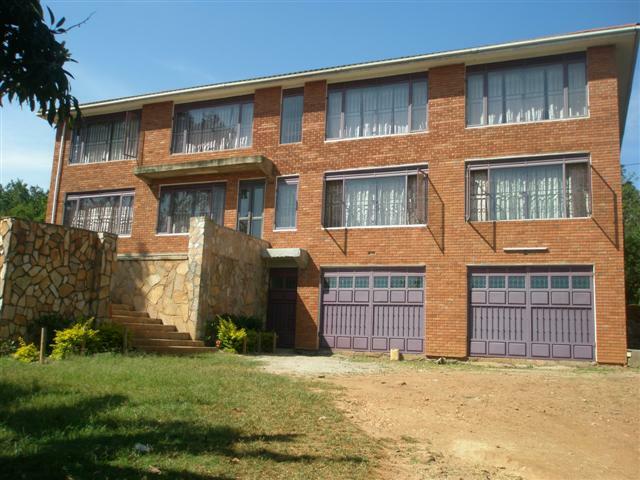 ACTI is the Africa Christian Training Institute, a Word and deed ministry that has worked in Uganda since 1983. It was then that Dr. Henry Krabbendam, a professor of Biblical studies at Covenant College, made a life changing trip to Uganda that was embroiled in an internal struggle for its very life. The result of this trip has been twenty-three years of ministry by ACTI with hundreds making short-term trips to share Christ, to take benevolent gifts (Bibles, books, medicines, etc.) 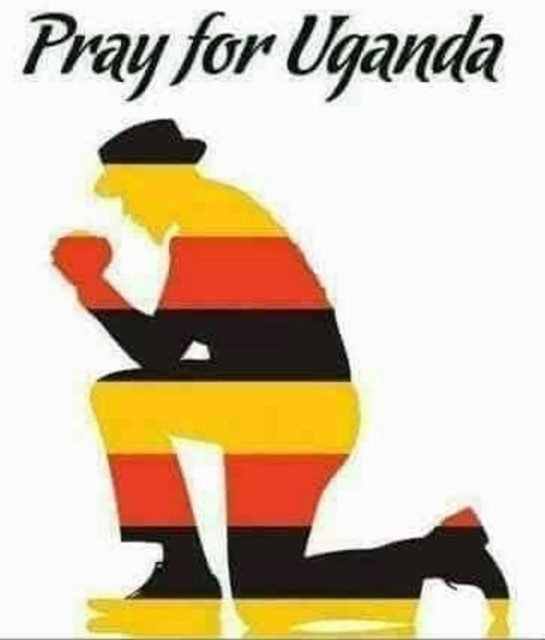 and to generally encourage the body of Christ in Uganda. I am often asked what sort of person should attempt such a trip. I have attempted to answer this question on my ministry issues section at Who Should Go? section. Dr. Krabbendam and two other ACTI team members were on their way to Uganda aboard British Airways Flight 2069 in December of 2000, when a man attempted to disable the pilot and crash the aircraft. It was the two ACTI team members, Clarke Bynum and Gifford Shaw, who pulled the man off the pilot and by God's providence saved the flight. While this story was widely reported in all the media at the time, a very good account by Clarke Bynum appeared in the July 2001 issue of Guideposts, pages 43-45. Mr. Bynum died of cancer in September of 2007. My first trip was in 1992 and like Dr. Krabbendam, I cannot stay away from Uganda and am constantly seeking others to go with me. This site is just my personal experiences and opinions and I always encourage people to talk with others as well about such an adventure. I add information regularly so check back often. If you have a specific question, please email me. 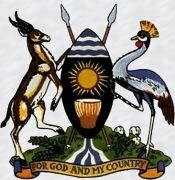 Please also remember that this page is Uganda specific with a USA point of origin. Some of the information would be different for those whose citizenship and/or point of origin is another country. If you like, you can make me aware of your visit to this site with a site visitor's email. This is for my own information only. Your email address will not be added to any list or shared with anyone else. ACTI applications, forms, and other information are available through the Reconciliation Network's Uganda specific pages. ACTI is a registered non-profit organization at AmazonSmile. Amazon will make a small donation to ACTI based on the amount of your purchase if you click on the Amazon Smile link on the left, and then shop as you normally do on Amazon. To keep from having to visit this page each time you shop, simply add Smile.Amzon.com to your favorite list and always begin you Amazon shopping through this link. That is all there is to it. Amazon tracts the sales and send ACTI a donation once per month. THANK YOU! If these valid links are found to be down, try again later. Increasingly the environment and attempts to manage it, are used in such a way that it becomes a weapon against the poor. I have found the Committee For A Constructive Tomorrow to be a group that has a sound Biblical understanding of environmentalism and issues associated with it. I also encourage interest in and support of The Cornwall Alliance. For those committed go with ACTI to Uganda, we provide complete contact information for ACTI in the United States and Uganda. The US State Department has a secure, online registration site where U. S. citizens can register their overseas visits and I strongly recommend you do so, at least team leaders. This makes the U.S. Embassy personnel in Kampala aware of your travel plans in Uganda and how they might contact you in an emergency. It also saves the time and security hassle of appearing at the Embassy in person upon arrival in Kampala. the main switchboard and ask to speak to the CA/OCS Duty Officer. 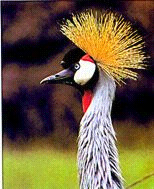 You must apply for a Uganda Entrance Visa ONLINE in advance of your trip to Uganda. I highly recommend you consult my section with completion instructions before you start the process. When I first went to Uganda in 1992, it took half a day to find a phone that worked and then it cots $7.00 per minute to call the U.S. All of this has changed. Now everyone you see in their teenage years and up, has a mobile phone. I purchased a phone there in 2008 for $80, Korean made and still works. You can now buy phones made in China for under $20 but a couple of drops and they are gone. However, what this means is, at least one member of a team can buy a cheap phone and airtime, all for under $30 and you can call and text the U.S. A one minute call to the U.S. is less than a dime. It is easy to add airtime, Top Up as they call it. Even in remote villages you can usually find someone selling the air time cards. If you are not planning on returning to Uganda anytime soon, you can give you phone to a deserving Ugandan when you leave. In order to help fight crime, you have to register the Sim Card when you buy a phone which allows the police to trace the source of calls and text messages. All that is needed is a government issued ID, for non-Ugandans that would be your Pass Port. I would remove the SIM Card (very cheap) and keep it so someone does not involve the phone in a crime and it be traced back to you. All who travel to Uganda with ACTI will be given complete contact info with our folks in Uganda so your family can contact you in case of need. It is nice to send picture post cards home, but even now, you will most likely get back home before the cards arrive. Follow this link for more contact information (phone, fax, mail) for ministry and services concerning Uganda. It would be appreciated if you would make me aware of additional information to add to this section. without proper credit and I will correct the omission.